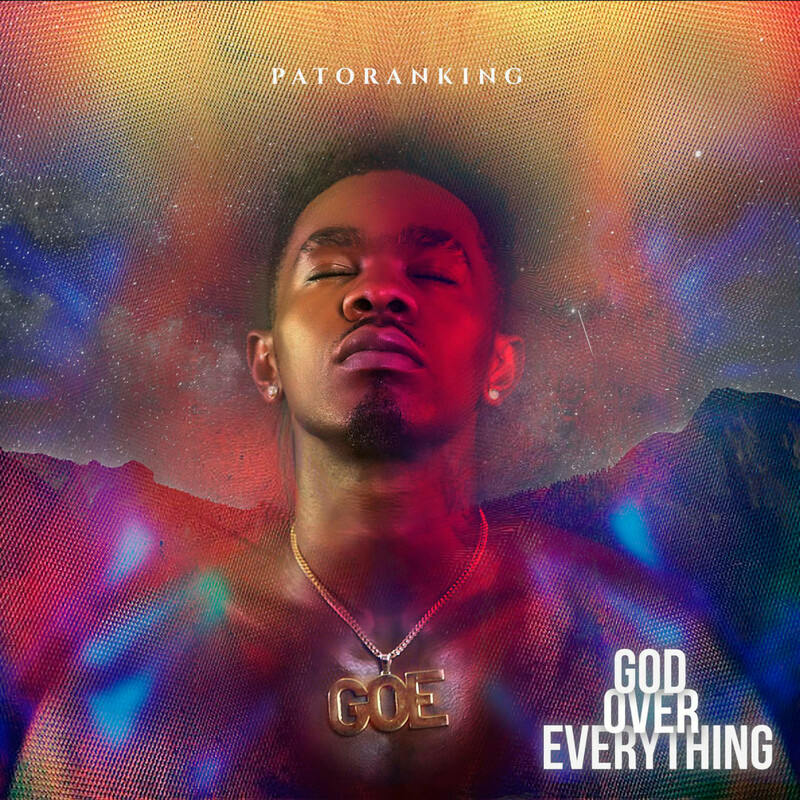 Nigeria’s very own International Dancehall sensation, Patoranking releases his highly anticipated debut album God Over Everything album today. 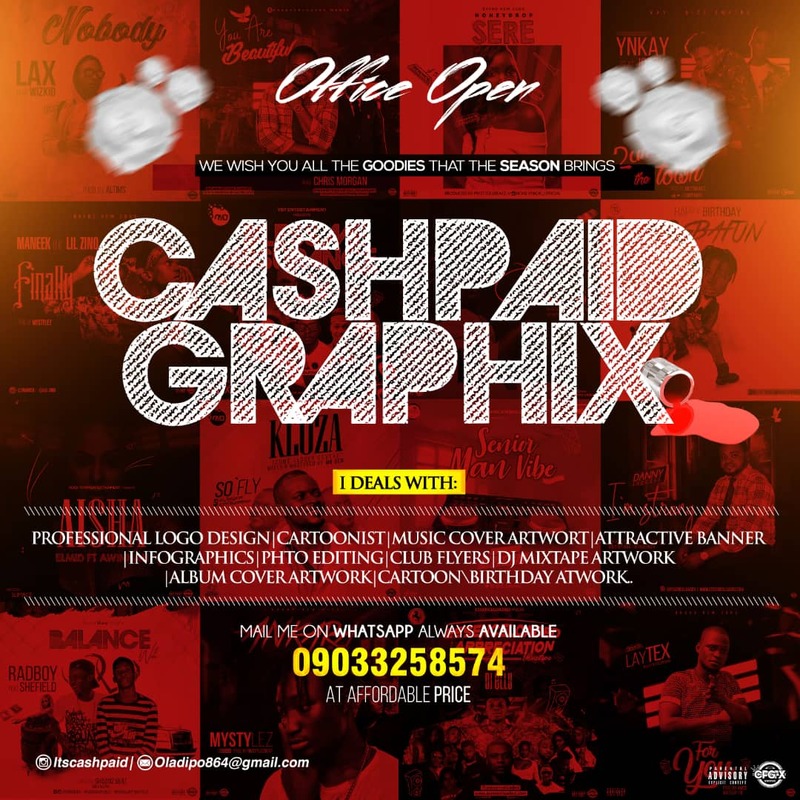 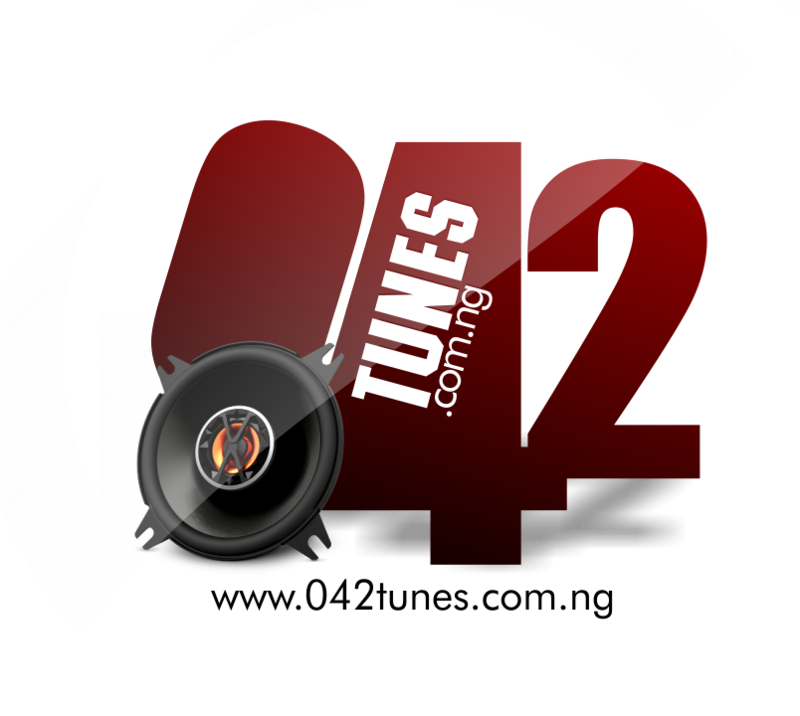 The album features Wizkid, Elephant Man, Olamide, Phyno, Sarkodie and more. 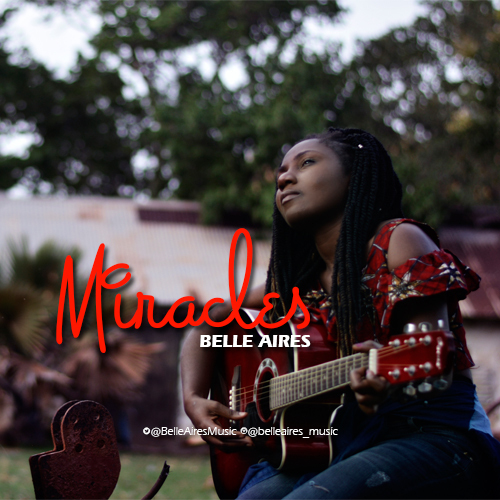 #GOETheAlbum which is currently exclusively available on iTunes #1 in Nigeria, #6 in Barbados, #13 in South Africa, #25 in Sweden, #40 in USA iTunes Stores respectively and growing in all other regions across the globe.